← Next Session Of The Ladder – April 9th: Diabetes! 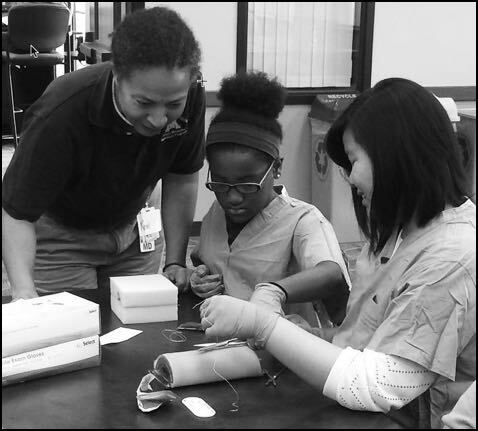 This month’s session of the Ladder in North Minneapolis will be all about surgery & suturing! Bring yourself (but leave your needles and thread at home! 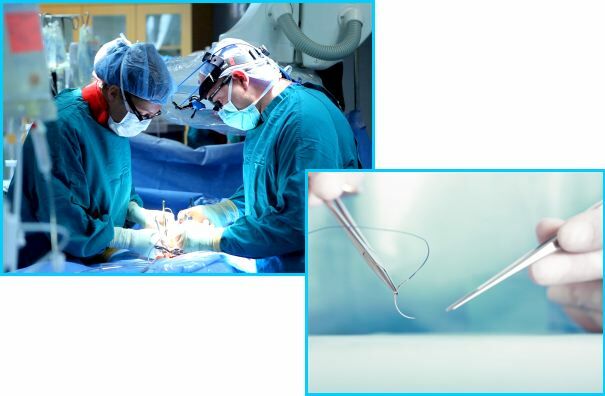 ), and join us for the next session of the Ladder: Saturday, May 14th at 12:30pm, where you’ll have hands-on opportunities to learn about surgery and suturing! Our meeting location will be at the UROC building – 2001 Plymouth Ave N (Newton & Plymouth) in north Minneapolis – lunch will be provided! This entry was posted in upcoming meetings and tagged medical careers, medical mentorship, North Minneapolis, progressive mentorship, surgery, suturing, The Ladder. Bookmark the permalink.